I can’t believe that 2017 is here already. There are so many milestones that are happening this year, that I don’t even know where to begin. 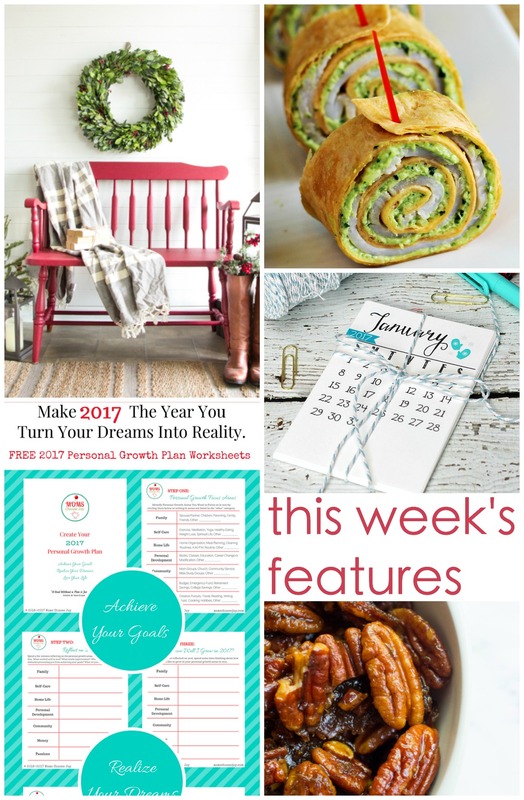 I have exciting travel plans, a son graduating, and so much more! I love doing Motivation Monday with my fellow bloggers. I just wish I wasn’t so busy that I forget to post it! I think it is because my husband was home all this past week, and my days of the week got so messed up. Anyone else tell time by what day their spouse is off? The kittens are absolutely crazy lately. They are in their “teenage” phase(at almost 20 weeks), and they are doing what teenagers do best: test their limits and push all your buttons. We thought we were good with them leaving the tree alone. But 2 days before we planned on taking it down, they figured out how to launch themselves into it. So glad it is down! So are you ready to see what others are sharing? 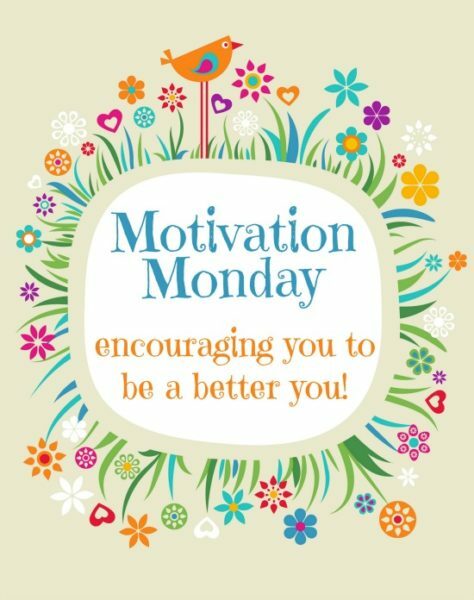 Read on for some amazing Motivation Monday features!